The program was developed from the highly regarded book, “Information Nation Warrior: Information Management Compliance Boot Camp,” written by Randolph A. Kahn, ESQ. and Barclay T. Blair of Kahn Consulting, Inc. In addition, Brian Tuemmler and Addie Mattox, partners in @doc, incorporated their extensive experience in helping companies around the world successfully plan and implement information management programs. 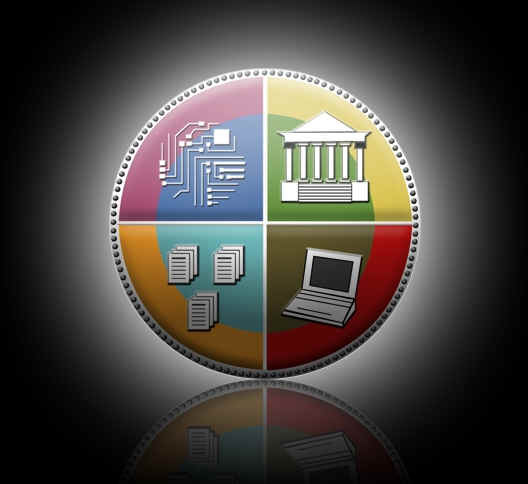 IT professionals will learn about developing compliant systems. Lawyers and legal department staff will learn about their role in developing and monitoring IT policies. Business managers will learn how to justify an investment in technology. Records Management staff will learn how to incorporate electronic records into their program.